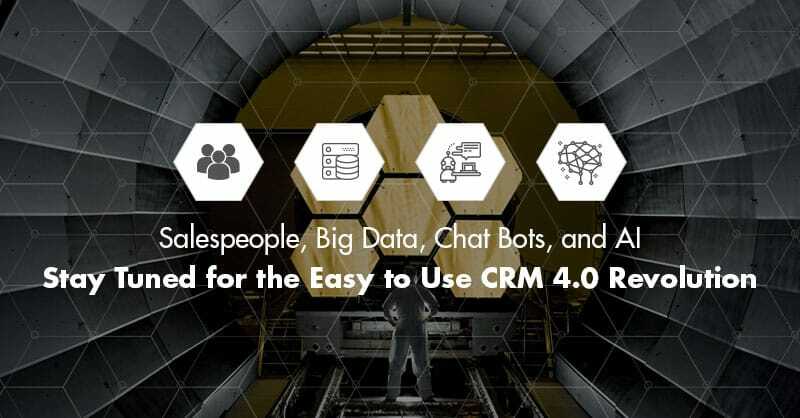 Continuing our series on easy to use CRM, AI, and sales, let us now take a close look at Industry 4.0, which is more commonly termed as the 4th Industrial Revolution since the fourth industrial revolution will bring a profound effect on sales- and if done right, for the best. Before we dive into this heavy and interesting topic, what do we mean by Industry 4.0? As we said even before, Industry 4.0 is the 4th Industrial Revolution, which is evolving in front of all our eyes right now. Industry 4.0 is bringing in internet-enabled smart devices that seamlessly interface with each other and human beings. These devices provide for virtual models and data analysis that makes it possible to solve production issues by evaluating them on the fly. 4th Industrial Revolution is all about providing state-of-art services being delivered to customers and companies through the Cloud. In brief, Industry 4.0 Revolution describes an industrial world virtually interconnected in real time. The 1st Industrial Revolution ushered towards the end of the eighteenth century in Great Britain, marked by the invention of James Watt’s steam engine, began the substitution of the human workforce by mechanical manufacturing units in industries and factories, the transition of hand to mechanical manufacturing. With the 1st Industrial Revolution, products began to get manufactured in greater quantity and more rapidly than at any time in history. The nineteenth century witnessed the onset of the 2nd Industrial Revolution, which is also termed as the Technological Revolution. The 2nd Industrial Revolution was facilitated by the introduction of assembly-line concept along with access to the electrical power in industries. The assembly-line concept that broke down production steps into individual processes, delegated the employees to become more specialized, which consequentially reduced production costs. This revolution bought a massive expansion in telegraphy and railway lines, which signified an unprecedented exodus of people and ideas, which finally lead to a new wave of globalization. By the early 1970s, information technology and electronics dovetailed into the manufacturing processes, making it achievable for several manual production steps to be automated. Moreover, businesses and offices became computerized and computer networks began to step into the limelight, which propelled the beginning of 3rd Industrial Revolution all across the globe. Presently, at the dawn of the 21st Century, we are witnessing and are on the cusp of the Industry 4.0 or the 4th Industrial Revolution. As we move forward, the 4th Industrial Revolution will be enabled to a greater extent by two predominant factors: Artificial Intelligence and Big Data. What Does Industry 4.0 Have For Salespeople? A common fear that is sweeping with the steady advances in Industry 4.0 is that sales will become fully automated and human sales reps will be replaced by automation and bots. 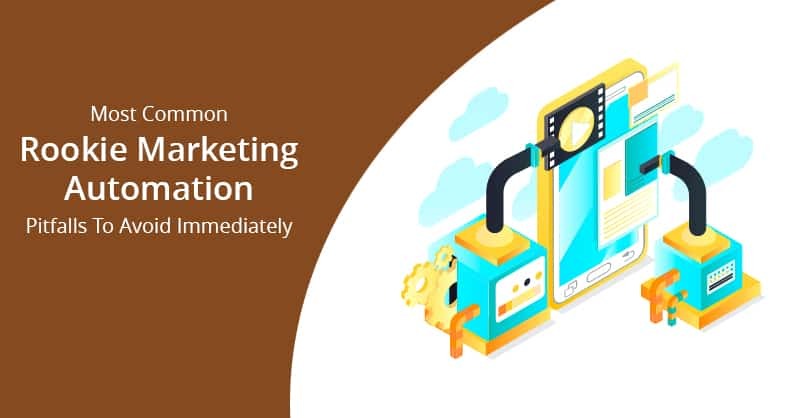 However, in reality, the opposite is true, as, despite this fear and the growing trend in highly evolving digital solutions and smart technologies, customers and buyers are raving for a personal touch in sales as never before. Evidence of this ever-growing demand for the human touch in sales is reflecting in the trends of 1-to-1 marketing, which empathize personal interactions with the consumers. Therefore, it is amply clear that the value for human interactions, which is very much still alive, will continue to increase as the 4th Industrial Revolution becomes more of a reality. In fact, many believe that the more automated businesses and industries will become, the greater personal touch will be required as Industry 4.0 becomes a bigger reality. A part of the reason for the requirement of personalization is the complexity of B2B products and services. Therefore, it requires an expert to help guide customers and prospects and so in the modern times, the role of B2B salesperson has changed, from one that simply pitches an offering, to an expert who assists prospects and customers in every possible way. 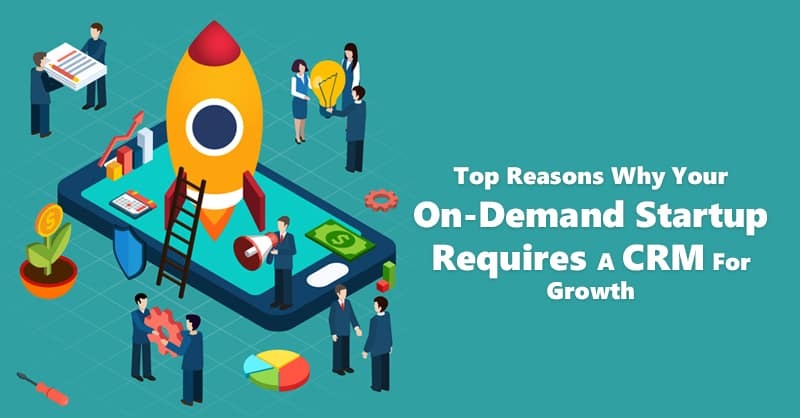 Added to this changing role of sales, the other innovation that is making Industry 4.0 possible is the constant increases in the speed at which people are conducting commerce in this digital age. 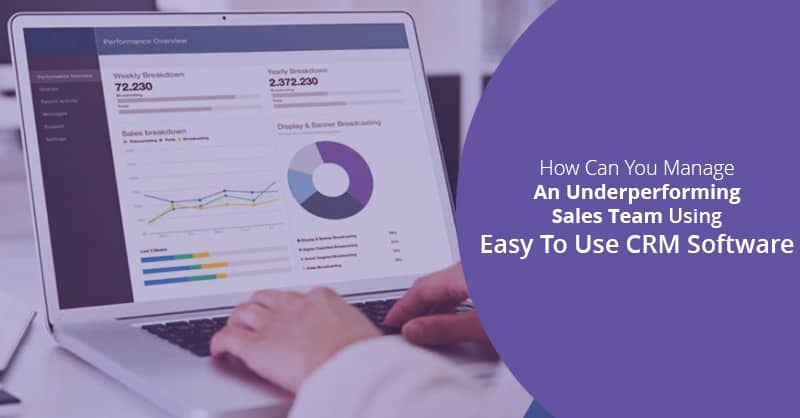 Therefore, the bottom line is that sales reps must be constantly armed with pertinent data they need to accurately sell to specific customers and prospects- a zone that requires AI and Big Data, especially in conjunction with technology like easy to use CRM . 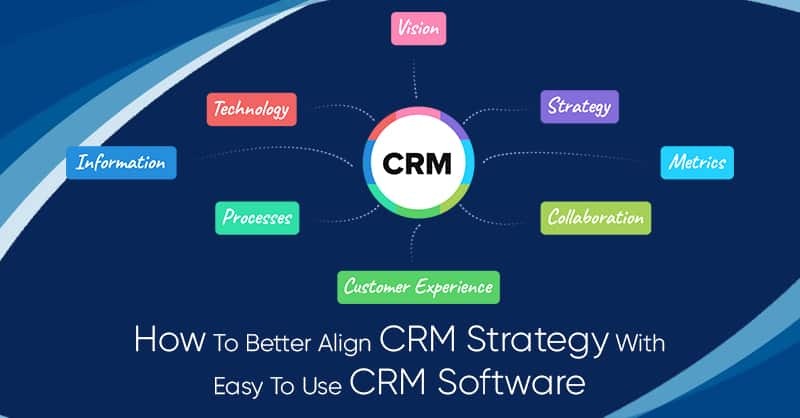 A software platform that is capable of providing a 360-degree view of customers and prospects, with a real-time record of their past and present wish lists and transactions. As the future world unveils, visualization is getting ever more important. Smart machines work together with one another- but as humans act along with technology, the only way humans and machines can perform so efficiently is through highly effective visual interfaces, which in the last few years, have become increasingly commonplace. ConvergeHub CRM was ahead of the curve in this regard and therefore has evolved the most visual CRM in the industry. 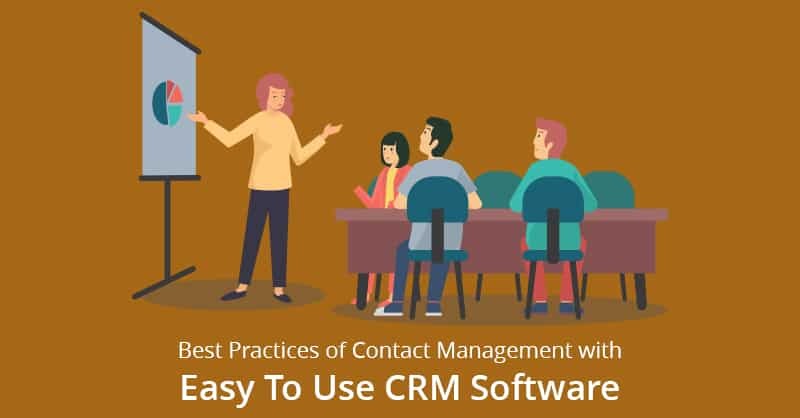 Salespeople and sales managers are already applauding the fact that ConvergeHub the best small business CRM software provides them with a clear, immediate visual view of their priorities and statuses. Therefore, allowing their sales teams to focus on important tasks to move sales and win deals- at a speed that allows them to keep up with the stellar digital transformation and growth in this modern times. 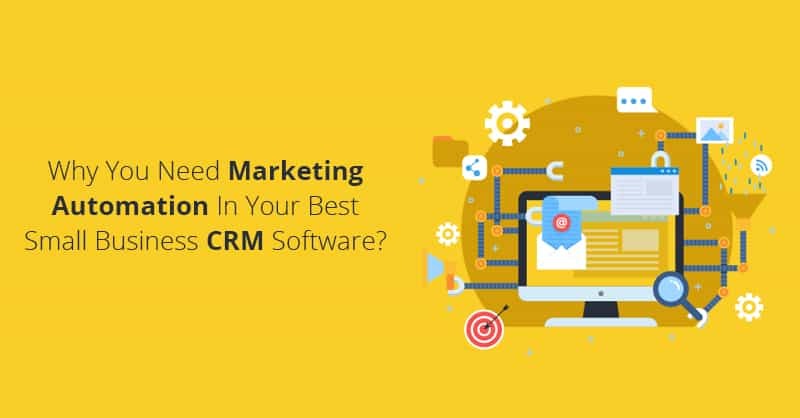 Small business CRM doesn’t have to be an expensive undertaking. Click on the above link to try ConvergeHub, the award-winning best small business CRM solution for free.